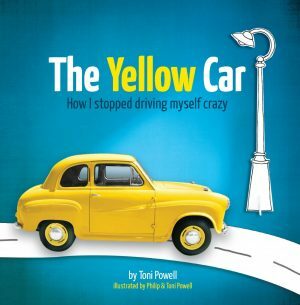 The Yellow Car book begins with “Late one night, in a quiet suburban street, a little yellow car drove into my life and changed it forever”. 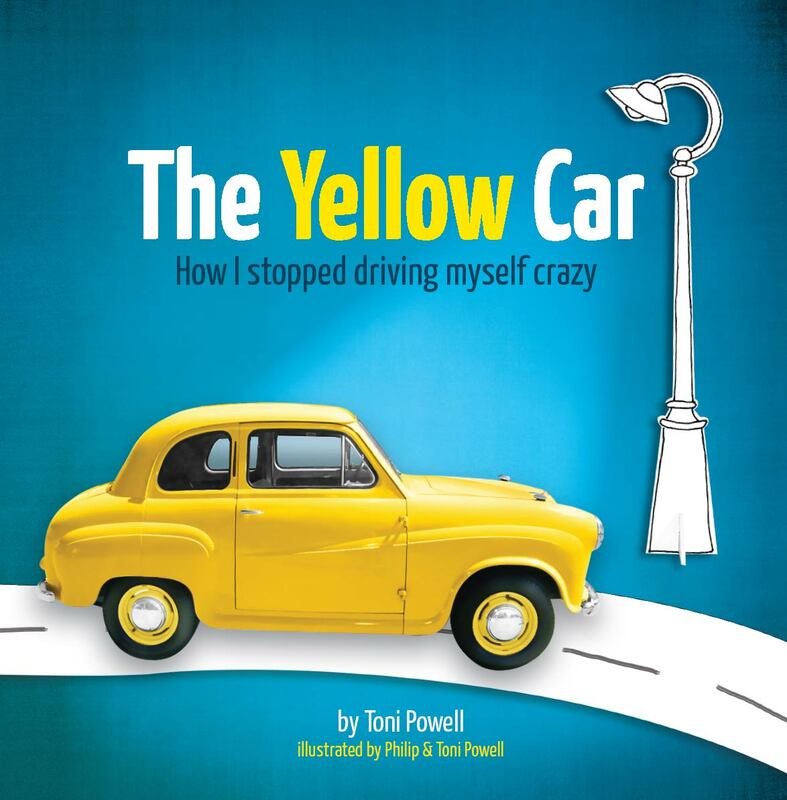 It goes on to tell the true story of Toni’s ‘suburban epiphany’ that set her free from much of her anxiety and fear. 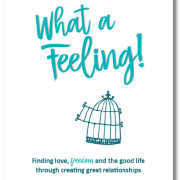 This delightfully illustrated full colour book uses an entertaining fusion of wisdom, humour, self-help and parable to deliver a unique way to deal with stress and worry. 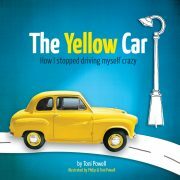 A delightful read that drives home the keys to happiness.